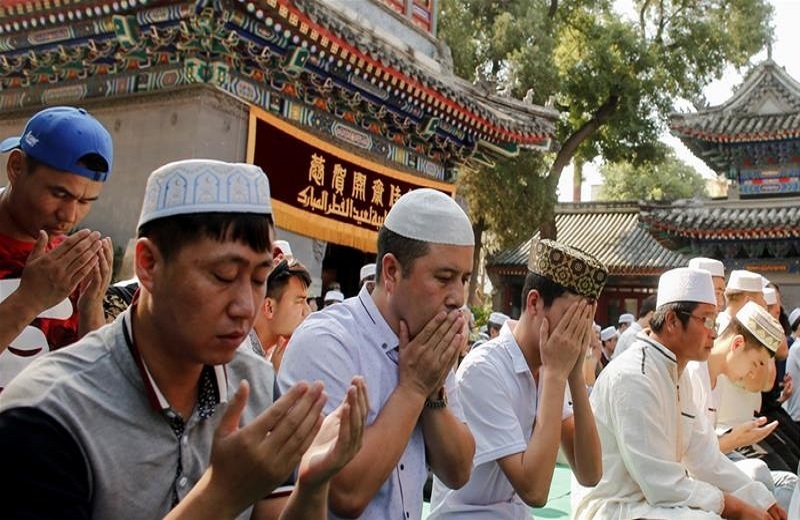 (Aljazeera) – China has passed a new law that seeks to “Sinicize” Islam within the next five years, the latest move by Beijing to rewrite how the religion is practised. Rights groups have accused China of engaging in a campaign of ethnic cleansing. In August, a Washington Post editorial said the world “can’t ignore” the campaign against Muslims. However, in the past week alone, authorities in China’s Yunnan province, which borders Mynamar, have closed three mosques established by the marginalised Hui Muslim ethnic minority, the South China Morning Post has reported.